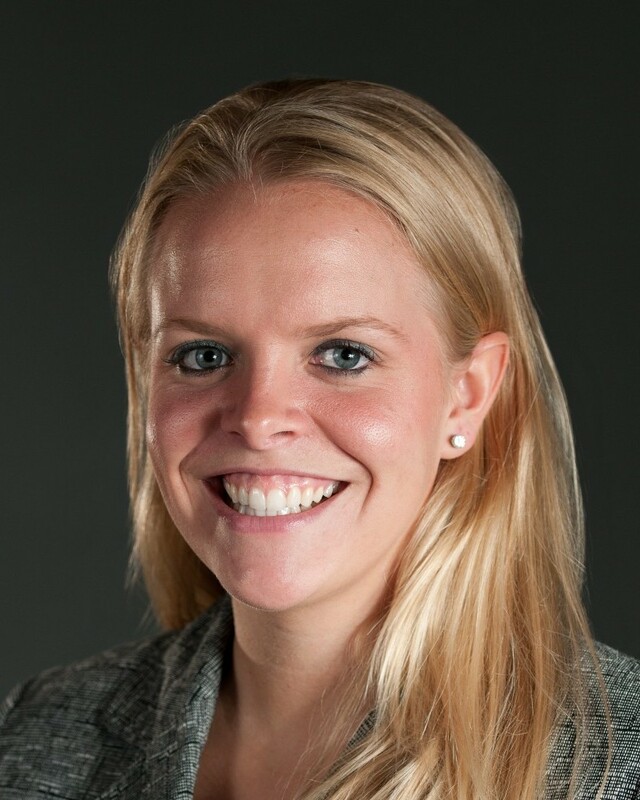 Lindsay Kuntz joined IGE in July 2011 as the Executive Assistant to the President. She now serves as the Director of Strategic Partnerships. A 2011 graduate from Texas A&M University, Lindsay holds a B.A. in International Studies - Politics & Diplomacy, a B.A. in Spanish, and a minor in History. Her international experience includes time spent living, working, or studying in: the UK, Malawi, Zambia, Poland, China, Argentina, and Peru. Prior to joining IGE, Lindsay served as a Development Intern at the Center for Advanced Operational Cultural Learning (CAOCL) where she helped the education team in developing the career-long culture, regional studies, and language program for the United States Marine Corps. During college, Lindsay was involved in several leadership organizations and worked for three years in various capacities at Texas A&M's Alumni Office, The Association of Former Students, to include: Programming, Marketing, Brand Management, and Annual Giving. Lindsay, her husband Michael, and daughters Reagan & Kennedy reside in Miami, FL.